Increased international cooperation on the matter of cryptocurrency regulations is a much-anticipated milestone for increased predictability and adoption. 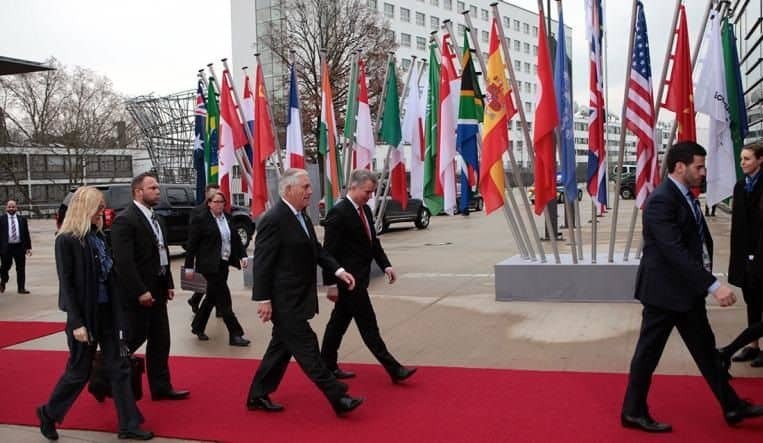 Although progress has initially been slow, it is now looking as if the G20 countries might issue joint guidelines. This news comes from the Japanese news outlet Jiji [reposted in El Periodico], which writes that the G20 countries have discussed the matter at the recent G20 summit in Buenos Aires, Argentina. The G20 leaders have reportedly delivered a document highlighting the need for such cryptocurrency tax regulations. This has previously been a somewhat murky regulatory area, where rules can differ significantly between countries. Moreover, the document in question is said to call for a ”taxation system for cross-border electronic payment services.” This description would include cryptocurrencies, and could potentially remedy some of various governments’ unclear cryptocurrency taxation stances. The article, which is written from a Japanese perspective, noted that current laws prohibit foreign companies without a base in Japan from being taxed by the government. However, this is far from the first time that the difficulty in taxing cross-border cryptocurrency transactions has arisen. Specifically, France’s finance minister, Bruno Le Maire, called on the G20 countries in July to discuss the issue. Furthermore, Le Maire proposed that the G20 countries should discuss Bitcoin as a whole. At the time, he said that there is ”evidently risk of speculation” in regard to the cryptocurrency market. In addition, Le Maire also noted that France would need to examine how to regulate Bitcoin with other G20 members. Nevertheless, calls for increased international cooperation, to promote clarity, have been nearly unanimous. Moreover, increased cryptocurrency regulation is widely seen by governments as something that could prevent money laundering and corruption. If the net result of this is more transparent and coherent cryptocurrency regulations, it will surely be welcomed. However, this supposes that the regulations in question are drafted in a cryptocurrency-friendly or neutral manner. A final version of the proposal, which will take suggestions from the 20 member states, is reportedly expected to be in place by 2020.